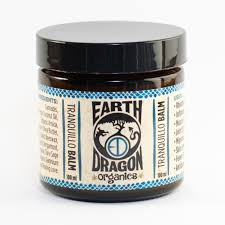 Created by Earth Dragon Organics from Salt Spring Island, B.C., this premium Tranquillo balm will help melt away pain, relax the mind and body, stimulate circulation and enhance energy flow. 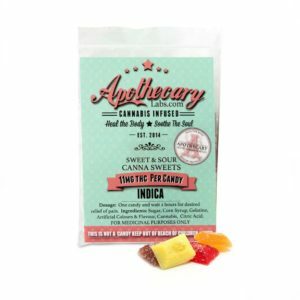 It uses a combination of Cannabis, Arnica and essential oils to relax and reduce inflammation deep within muscles and fascia. 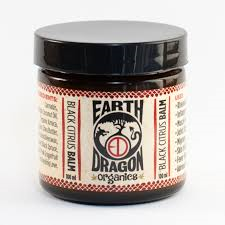 This stimulates blood circulation and intercellular fluid exchange to reduce tissue damage and speed recovery of a variety of skin and muscle ailments. Beneficial in treating ailments such as Rheumatoid Arthritis, Inflammation, Muscle Pain, Joint Stiffness, Migranes, Skin Irritations, Fever Blisters, and Depression. 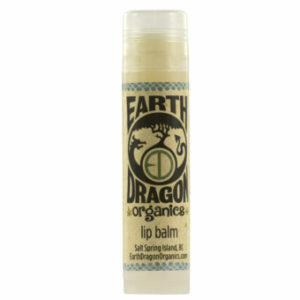 Available in a 50ml container. 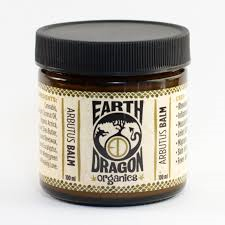 Ingredients: Cannabis, organic virgin coconut oil, organic arnica, organic shea butter, Vancouver Island beeswax, organic bergamont, organic clary sage, organic geranium, and healing love.